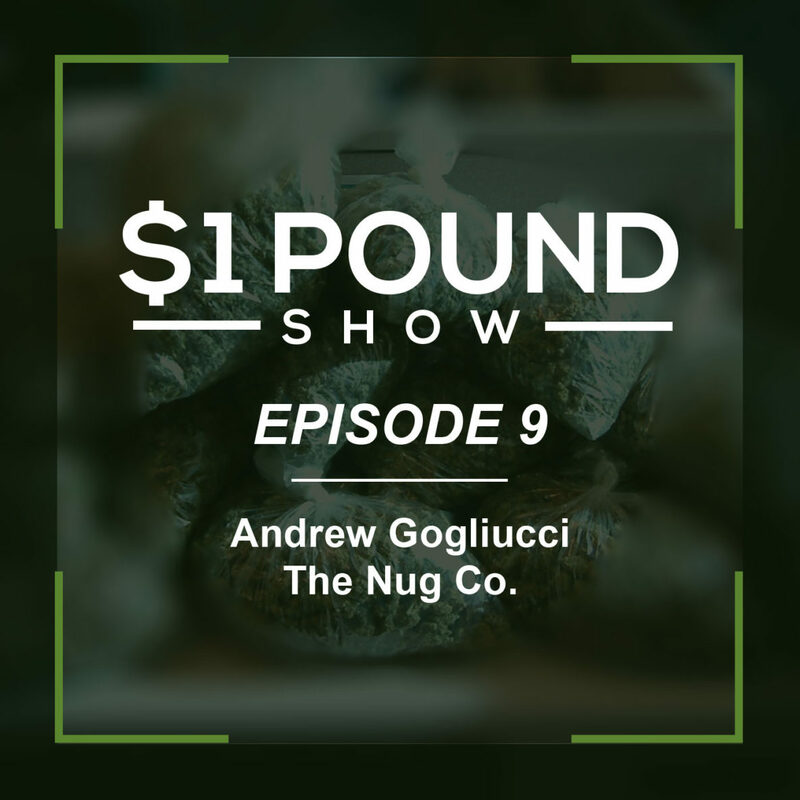 Ryan and Joey sit down with Andrew Gogliucci who is a co-founder of The Nug Company. The Nug Company is a cannabis collective in California serving the Central Coast. Now it is transitioning into becoming a licensed cannabis distributor. In this episode they all discuss the newest California regulations, the July 1 changes and testing standards. This cannabis podcast is meant for anyone who is interested in the emerging *legal* cannabis industry in California. This episode dives into what the past 6 months have been like under the new regulations imposed this year. Now that we’re 6 months into a regulated arena, a lot has changed. Maybe even more important is that the changes have just begun.